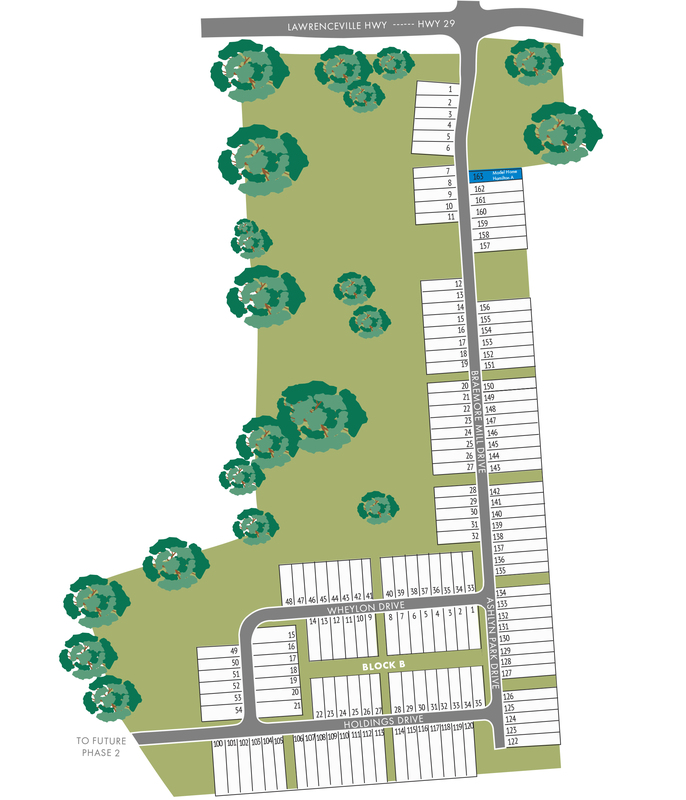 Amberly Mill will feature 198 new townhomes that are priced from the mid $200’s. With its excellent Lawrenceville location and incredible price point, these townhomes are sure to be an instant hit with buyers. These beautiful townhomes will offer 1818+ square feet of living space. 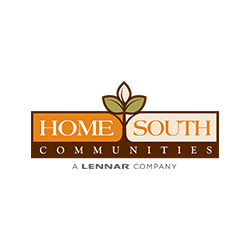 In addition, our beautifully decorated model home showcases many upgrades, finishes and features offered by Home South Communities. Located near the corner of Hwy 29 and Sugarloaf Pkwy, Amberly Mill is located at 459 Braemore Mill Drive, close to the Sugarloaf Mills shopping, dining, and entertainment complex, downtown Lawrenceville, and Infinite Energy Arena (formerly known as The Gwinnett Center). 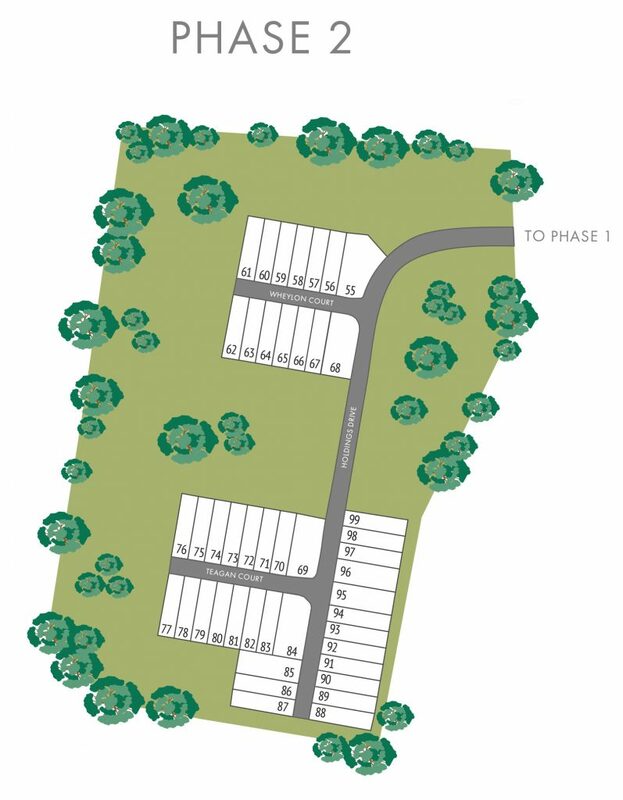 The floor plans – The Hamilton and Smithtown offer 3 bedrooms, 2.5 baths and 2 car garages. A large island with granite countertops is the focus of the chef style kitchen along with plenty of cabinet space and stainless steel appliances. The living area hosts a beautiful fireplace and separate dining area leading to a cozy outdoor patio space. The upper level features a spacious master suite with trey ceiling, a double vanity, soaking tub with separate shower and huge walk-in closet. With all of this and so much more, you are sure to find your new home at Amberly Mill!